Our main priority is to make your dreams a reality. We show up when we say we will, and we do the job we promise. 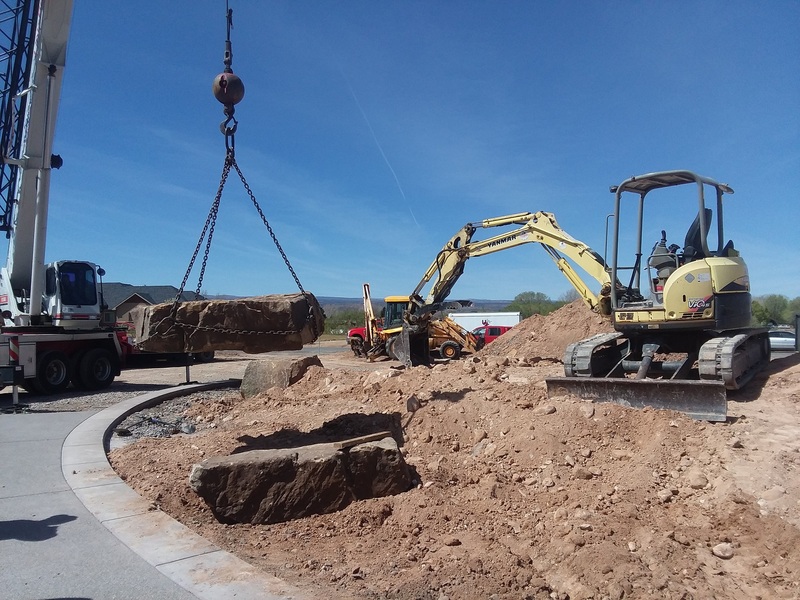 Our experience and expertise in commercial spaces is unmatched on the Western Slope. Let our team take your space to the next level today! 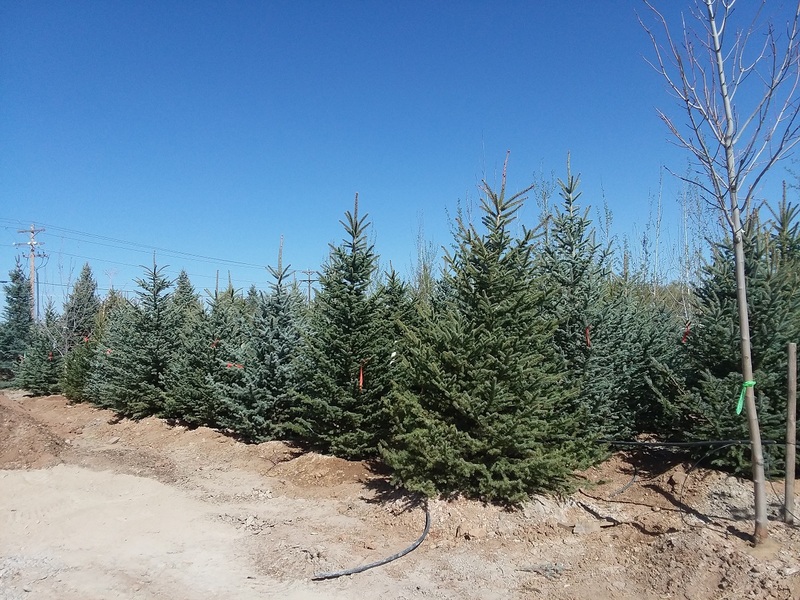 With our own 20 acre nursury, and all the necessary equipment for heavy deliveries, we can bring the best trees right to your home. 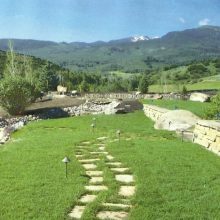 Welcome to High Country Tree Gardens, Inc.
Landscaping combines both art and science, and requires good observation and design skills. 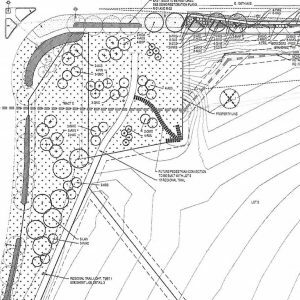 An aesthetically pleasing landscape project uses the elements of nature and construction, and blends them accordingly to complement structures and the natural existing environment. 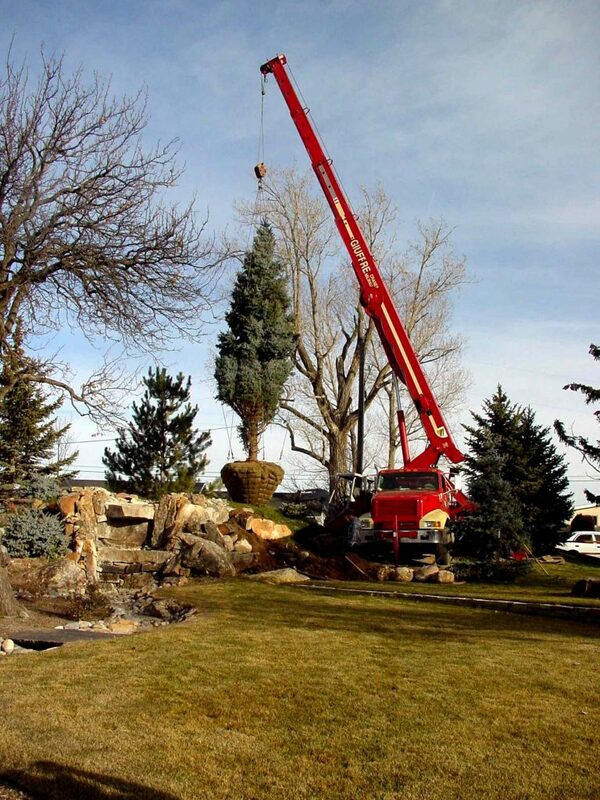 High Country Trees has over 25 years of experience in landscape construction throughout the Western United States. 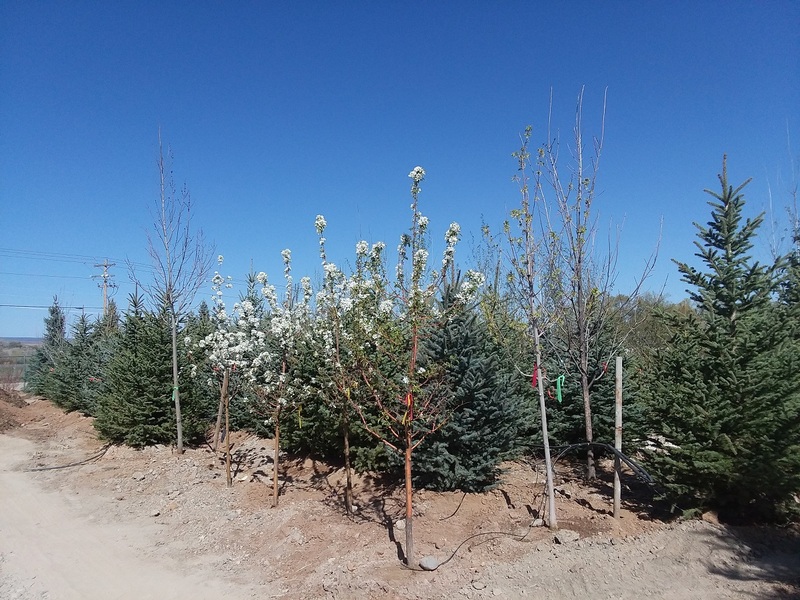 We specialize in large tree installations complete; detailed alpine to desert landscape construction and land restoration projects for diverse range clients. 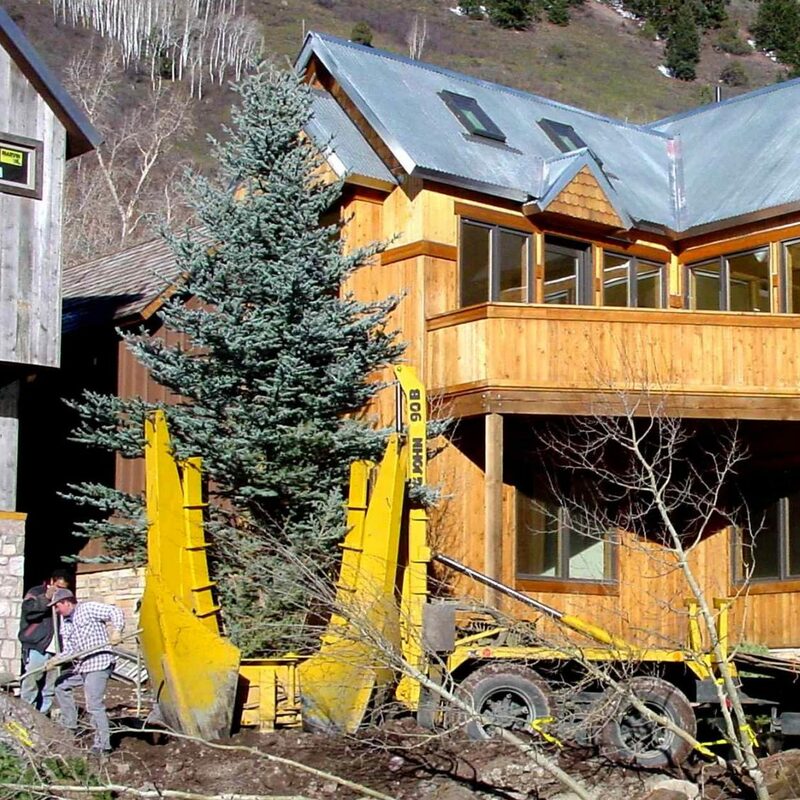 Over the last 25 years we have completed an extensive list of large commercial and residential projects. Bakken Presidential Apartments/Greystar, Watford City, North Dakota with Feinberg Properties. Conoco Phillips/ Dickinson Field Office, Dickinson, North Dakota with LCP Pence Contruction. Conoco Phillips/Watford City, North Dakota with LCP Pence Construction. 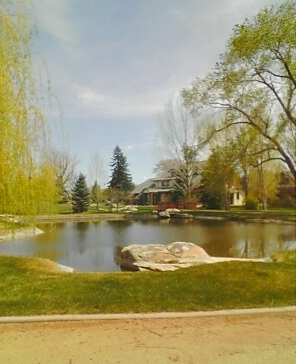 In addition, we have completed numerous private residential estates and ranches.